– travel assistance to hearings, meetings, appointments, etc. 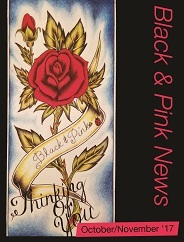 – Black and Pink organizing/services are primarily available to people who live within 15 miles of Boston. 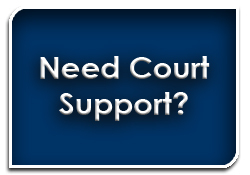 If individuals residing in Suffolk or Middlesex counties have cases outside the county, we can accompany them to their court dates. – Black and Pink does not have strict confidentiality requirements. 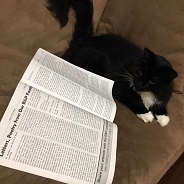 We are an organizing effort rather than a social service organization. Our efforts are focused on building the power of LGBTQ people who experience criminalization. We do, however, respect that there are important confidentiality requirements between clients and their lawyers. – Black and Pink has capacity limitations. Each request for support will be assessed based on current capacity. 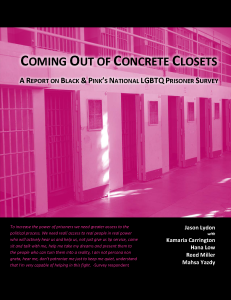 The function of Black and Pink’s efforts with court-involved LGBTQ people is to strengthen the capacity of people to become change agents in their own lives and within social justice movements.